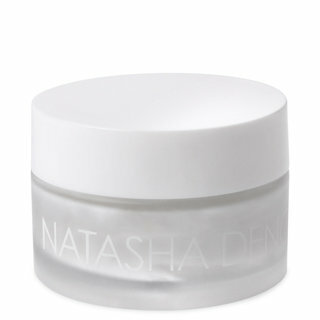 Natasha Denona's Eye Shadow Base is the perfect product for adhering eye shadows to the eyelid. 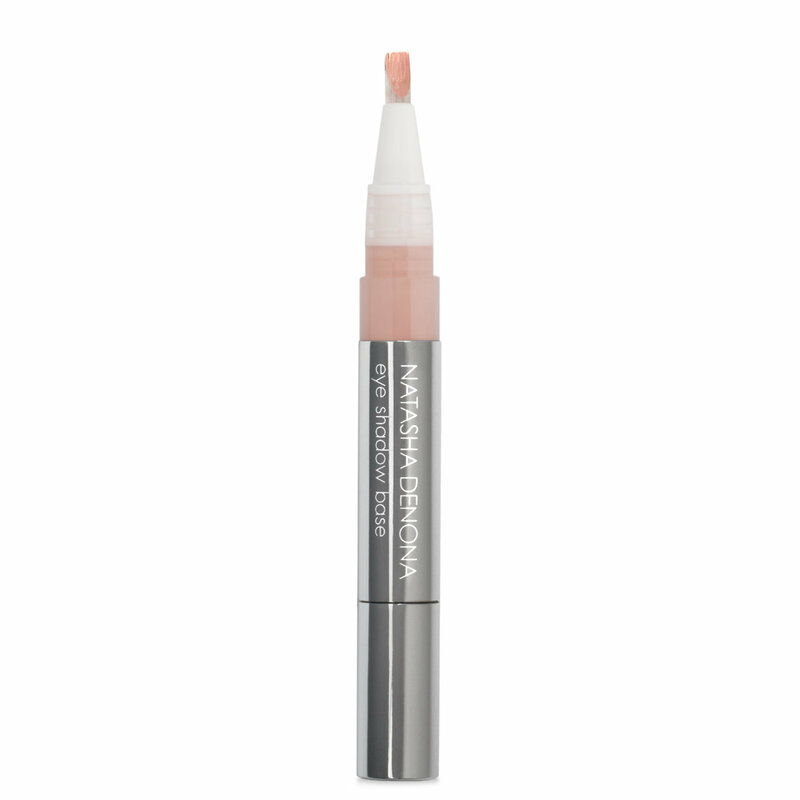 Its light, creamy formula spreads easily over the skin and leaves a smooth, matte finish. 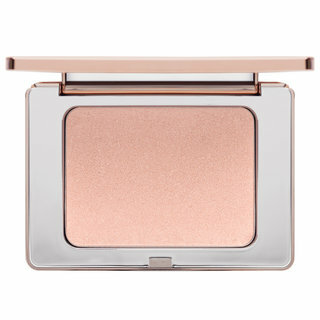 The base allows eyeshadows to blend easily and keeps color looking brilliant and in place all day. 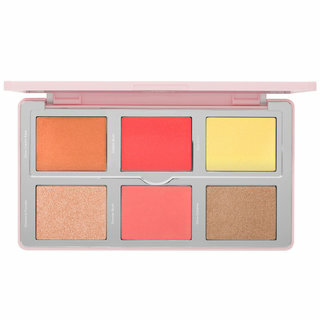 I ran out of this eye shadow base a while back and ended up using other products, but quickly realized that my shadows no longer stayed looking fresh for any length of time. I learned my lesson and will keep at least one back-up on hand at all times. Experience is the best teacher. This has a nice shade and goes on smoothly. 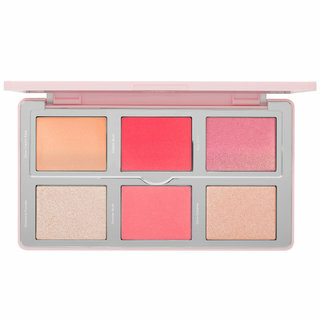 I use it before using eye shadow and it helps make the eye shadow go.kn smoothly and stay on longer. I love this product. I will definitely purchase again. Love this ND eyeshadow base! It replaced my hg primer! I can use my softest laydown squirrel brush to apply Natasha Denona duo chrome and get a very pigmented color pay off when I use this base. I have recommended this to my friends but Light shade went oos.